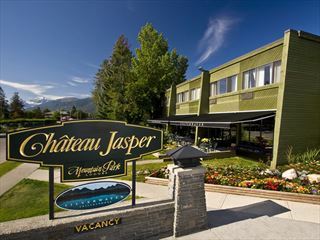 This Jasper hotel is surrounded by the natural beauty of Jasper National Park, and visitors often catch a glimpse of wildlife wandering throughout the grounds. 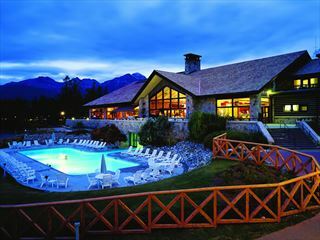 Marmot Lodge is the perfect place for family holidays, large groups, and couples looking for a serene mountain getaway. 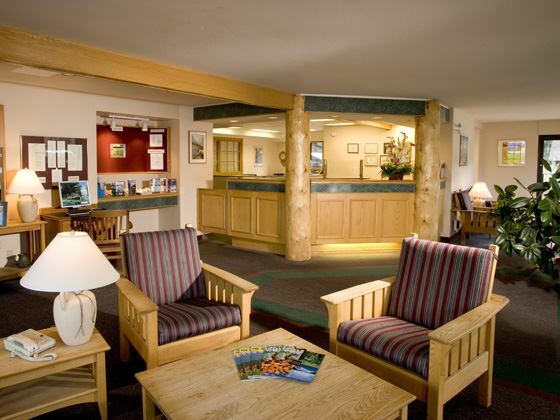 Located on the main street of Jasper and nestled among lush evergreens with picturesque views, Marmot Lodge in Jasper welcomes you to the Canadian Rockies. 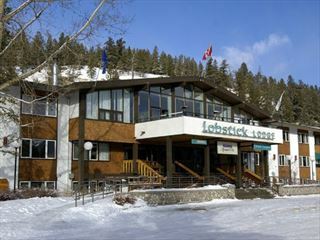 The hotel is close to a number of restaurants and shops and is just a short drive from the Jasper SkyTram, Magline Canyon and Marmot Baisin Ski Resort. 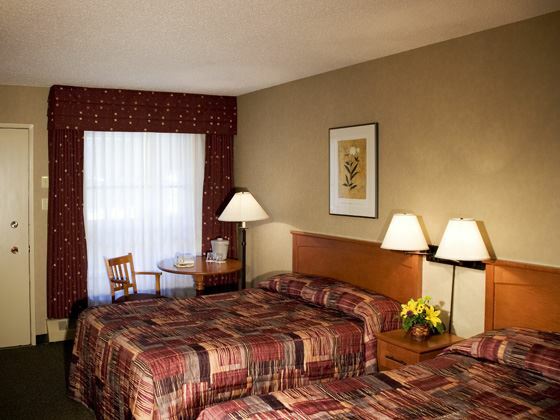 Marmot Lodge is equipped with 107 rooms ranging from cosy standard guestrooms to a 2 bedroom suite with all the amenities and comforts of home. 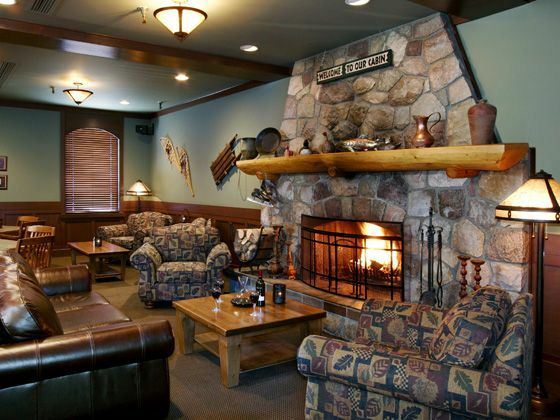 There is an indoor pool, hot tub and sauna, as well as an outdoor hot tub, there are two restaurants on offer – a welcoming steakhouse with fantastic cuisine and a more relaxed lounge which is the perfect place for après ski. 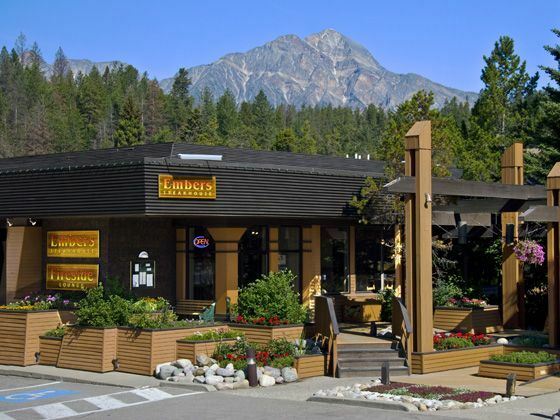 Situated within Jasper National Park, on the main street in Jasper, 10 minutes drive from the Jasper SkyTram and from Magline Canyon and 30 minutes drive from Marmot Baisin Ski Resort. Embers Steakhouse - Features award-winning cuisine with tantalizing steaks and seafood. 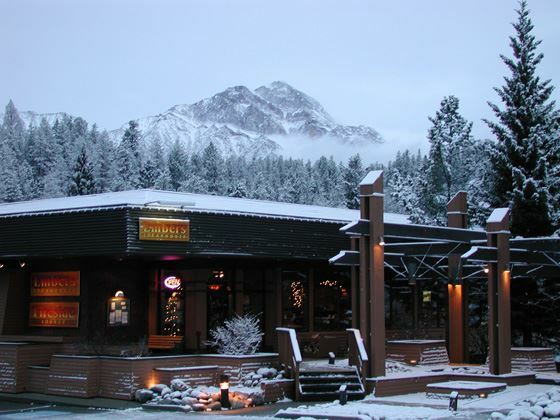 With a relaxed, inviting atmosphere, you will find something for everyone at this renowned restaurant in Jasper.